Custom Cabinet Manufacturer - Los Angeles, CA. Los Angeles based custom cabinet installation, repair, and manufacturing company. 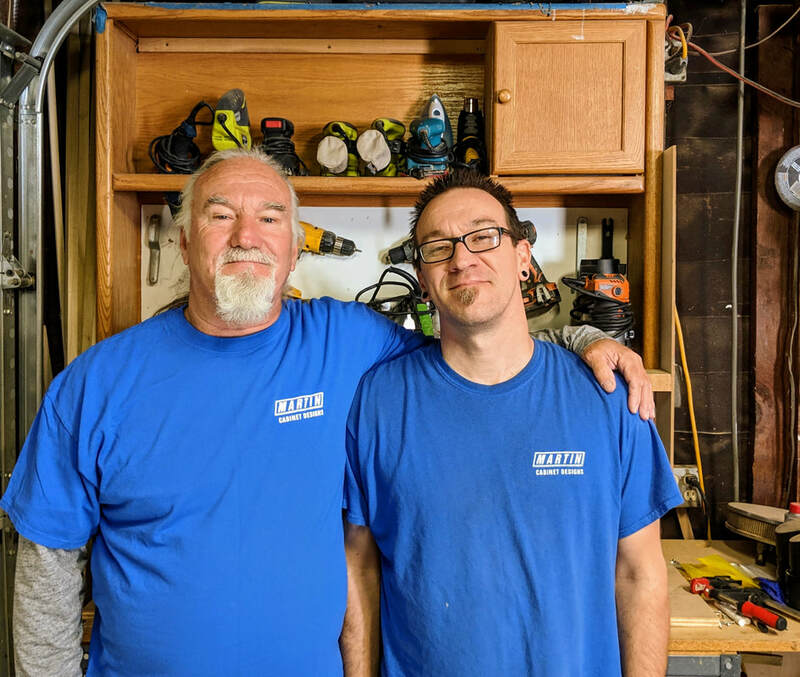 A second generation carpenter who started with a dream to one day build a family business that would produce exquisite custom cabinets in my hometown. Through hard work, experience, and enough knowledge I am now living that dream. With my custom cabinet designs and finishes, your ideas can become your own custom creation. I have a C-6 CA license specifically for cabinets, millwork, and finish carpentry. With little overhead, I can cut out a lot of costs that general contractors offer. My work will impress and add value to your home or business at a reasonable price. All installed cabinetry are warrantied for one year. Warranty can include installation of third party cabinets. Located in North Hills, CA - we serve the greater Los Angeles Area.